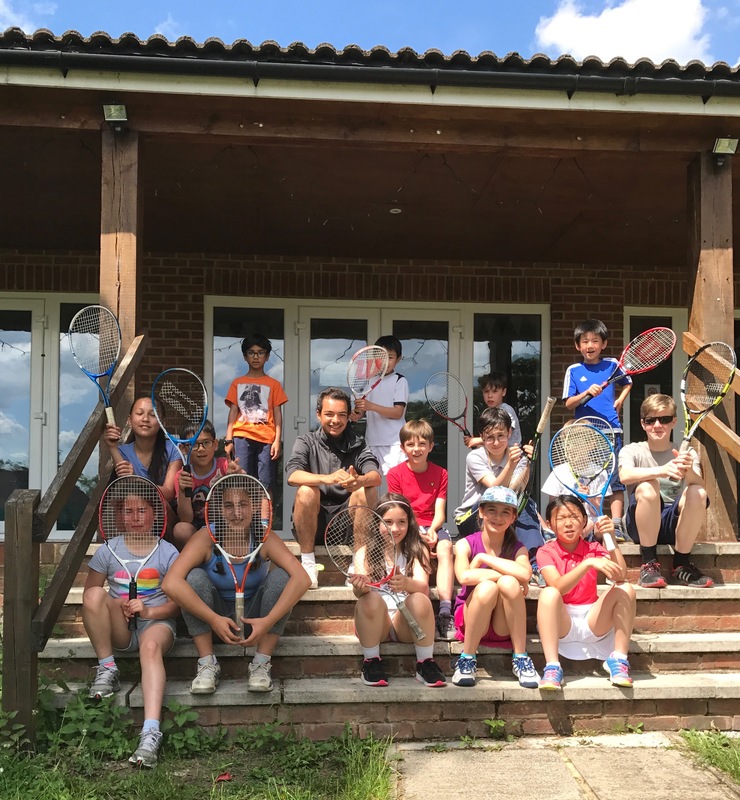 Our tennis coaching team are a highly experienced and fully qualified team of LTA licensed coaches and are looking forward to welcoming you to our long running camps. 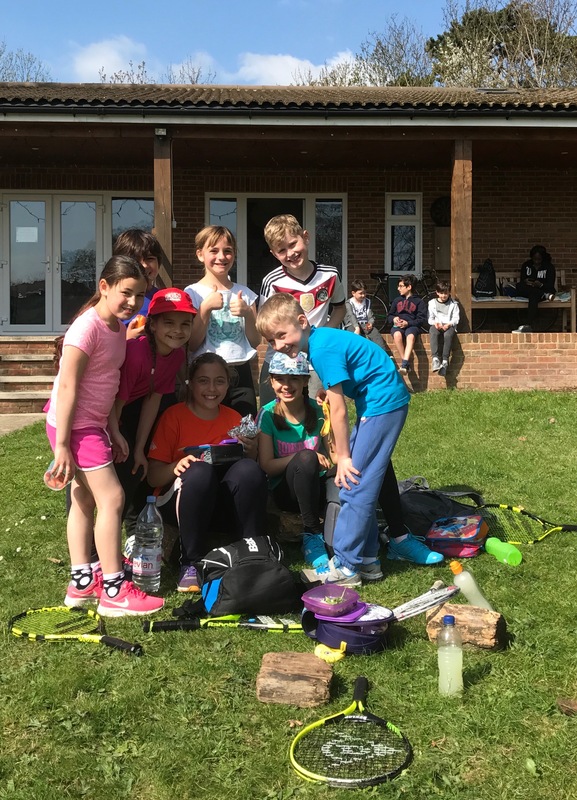 We are proud of our reputation built over many years to ensure your child experiences social fun and learning in a safe and friendly environment. 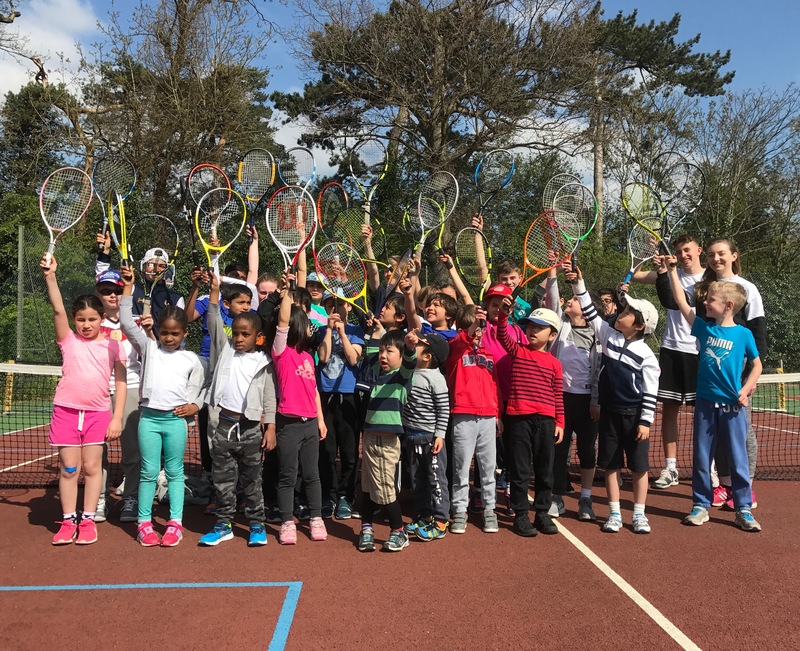 We cater for all standards of players from beginners upwards, and have a child to staff ration of 12:1 on day camp and 6:1 on mini camp. 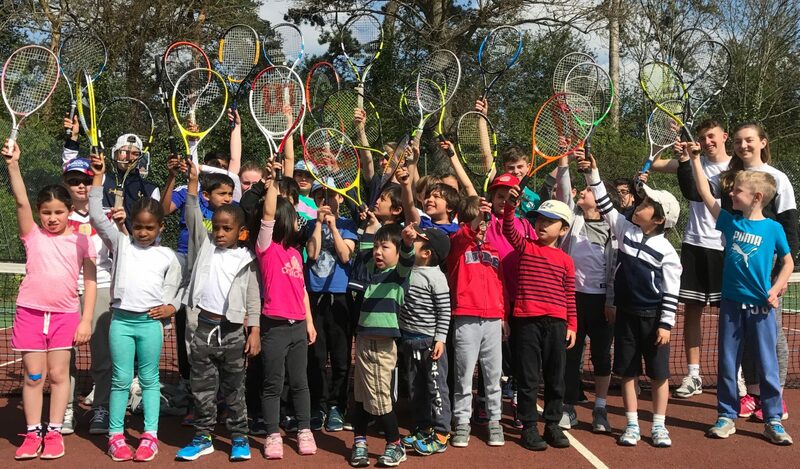 Age ranges from 4-7 years on Mini tennis camp and 8-15 years on day camp although we appreciate many people need to be placed according to their experience and level.